UK intelligence has received the largest budget boost in the latest government review of public spending. 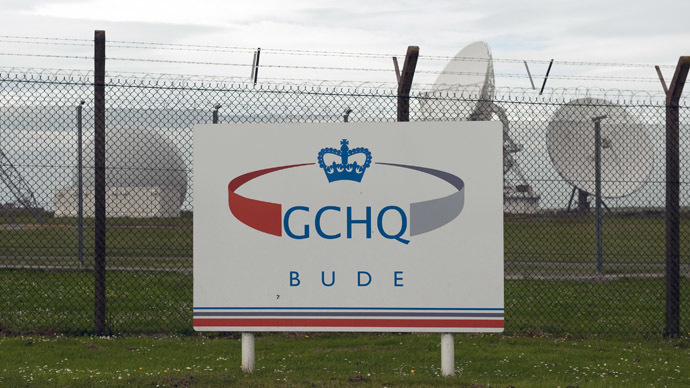 The funds increase follows civil rights uproar at UK involvement in the NSA spy scandal. British Chancellor of the Exchequer George Osborne has presented a review of public spending for 2015-16 on Wednesday with a view to cutting the deficit. While, funding for most government bodies have been slashed, MI6, MI5 and the Government Communications Headquarters (GCHQ) have received a bonus of up to $154 million. 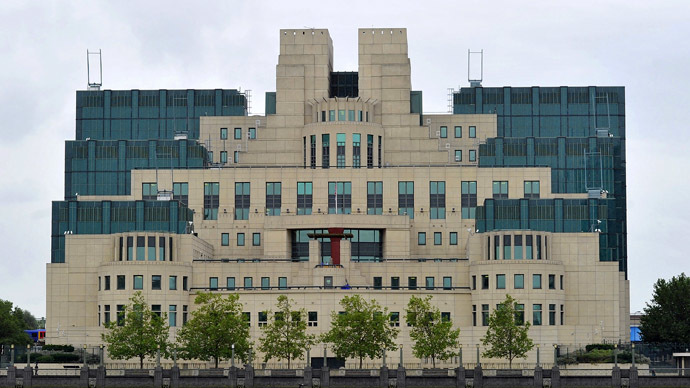 The increase of 3.4 percent in overall funding for intelligence organizations, which already had a budget of $2.9 billion, makes them top of the UK government’s spending agenda, overtaking the health service, education and military. The institutions that will suffer most at the hands of the $17 billion austerity cuts include the Business department, the Culture department, the Home Office and the Justice department. The Ministry of Defence, meanwhile, faces cuts of around $1.5 billion, with the reassurance that this will not stipulate a decrease in front-line troop numbers. “While they’re cutting the science research budget, pollution controls, flood controls, closing down libraries, and dispossessing people with fragile lives, they want to put all this money into intelligence agencies and increase the foreign aid budget...Commentators have called it fascism because while they carry out ludicrous austerity, which makes no difference to the public accounts, they beef up security services as if they’re preparing for civil unrest,” RT contributor Afshin Rattansi said. 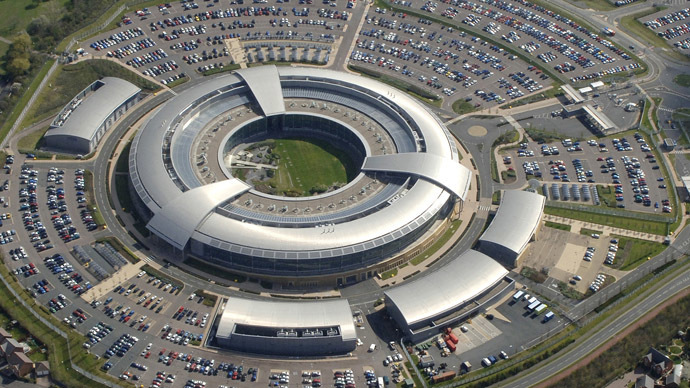 Recently, UK intelligence has come into the firing line after it was discovered the GCHQ has access to a massive global network of communications, storing calls, Facebook posts and internet histories. GCHQ also shares this data with the NSA. The extent of the spy program is such that whistleblower Edward Snowden, who originally leaked the information to the Guardian, called it “worse than the US.” Rights groups were up in arms about the sheer scope of the network able to monitor 600 million ‘telephone events’ a day. “This appears to be dangerously close to, if not exactly, the centralized database of all our internet communications, including some content, that successive Governments have ruled out and parliament has never legislated for,” said Nick Pickles of UK privacy campaign group Big Brother Watch. 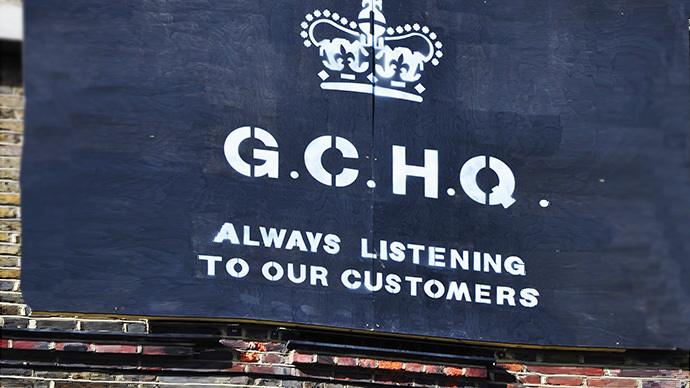 GCHQ, for its part, has defended its sweeping eavesdropping network, saying it had always been “scrupulous” in complying with the law. Moreover, he stressed that such surveillance was “indispensable” to combat the growing threat of terrorism. Following the brutal murder of 25-year-old soldier Drummer Lee Rigby by Islamist extremist in Woolwich in May, UK intelligence has come under increased scrutiny. There were suggestions that MI5 and MI6 could have done more to prevent the death of Rigby after it was found that one of the alleged killers, Michael Adebolajo, had already been flagged by UK intelligence as a potential threat.